The movie Frontera: trailer, clips, photos, soundtrack, news and much more! Two families shattered in an instant. Two strangers searching for justice. Some truths can never be buried. Some lines should never be crossed. 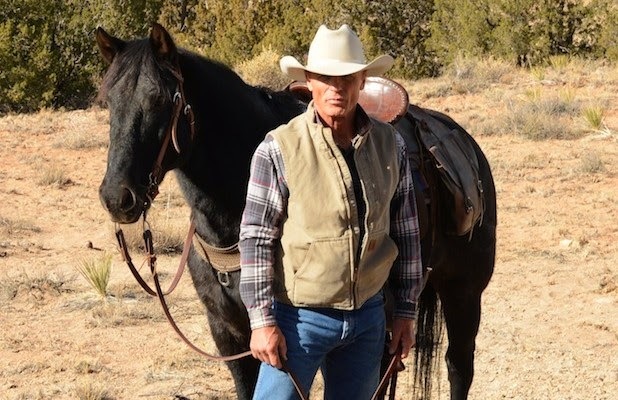 Ed Harris is delivering a solid performance here: I am impatient to see this film! The film is starring Ed Harris, Michael Pena, Eva Longoria, and Amy Madigan. 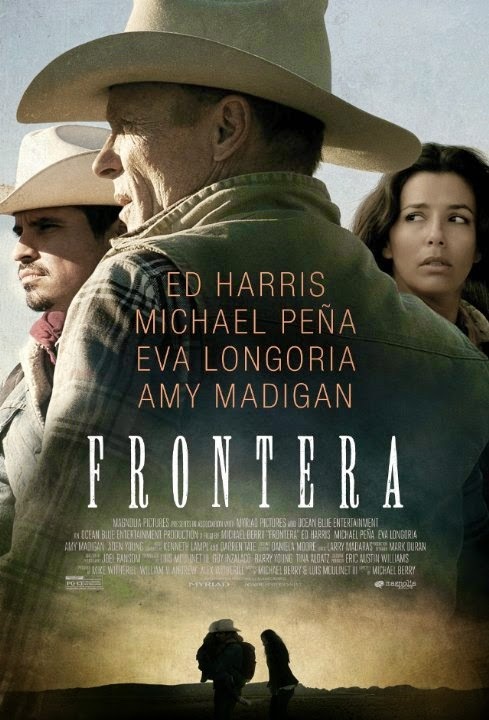 The release date of Frontera is set to September 5, 2014.